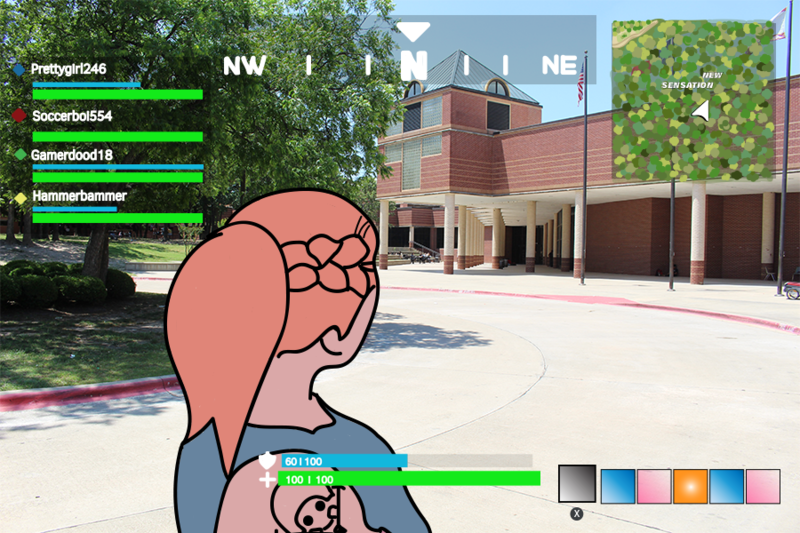 Fortnite as entranced America's youth as it combines the building aspect of Minecraft and the classic shooting aspects of other games. Fortnite is free on the Apple and Android app stores, as well as on PlayStation, Xbox and PC. 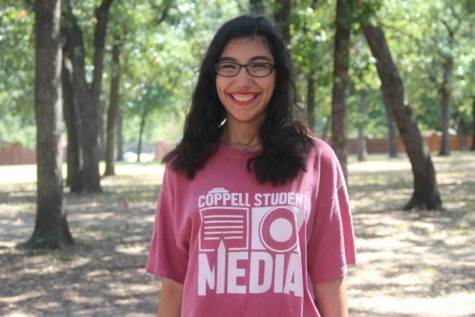 Coppell Observer is a humorous weekly column about life as a teenager. Please be warned that any and all sass is due to the writers’ similar situation as teenagers (even though we feel so much older). You, the reader, should not take any of these words seriously. Seriously. If this article makes you laugh, leave a comment. The realization hit as there were just two people left – it came down to Tilted Towers. The realization that it might be their first ever “victory royale” and that it would be the perfect addition to their Snapchat story. The realization that… nobody really cares. The aforementioned game is the ultimate all-inclusive game of strategy, building and good old shooting that brings cheer to countless children and tears shed on their report cards. Fortnite has truly taken the nation by storm – or rather, the eye of the storm – since its debut on July 25, 2017. Since then, millions of people have posted their so-called “Fortnite dubs” on their social media, causing all the people who do not care to ruin their brains with rocket launchers and clingers – the plebeians – to suffer through it all. Albeit, Fortnite is a great game. Its cartoon-like graphics make it more open to younger demographics, its building aspect can relate to all those hard-core Minecrafters out there and the battle royale gameplay is something never seen before in a video game. However, it is when Mrs. Suzie’s nine-year old son starts playing duos with the kid next to him in church when the problem arises. Fortnite, in and of itself, has become an epidemic. Its spread could be comparable to the yellow fever outbreak of 1793 – if yellow fever had Etsy plush toys. When walking down the hallways of an American high school, if one were to pass by a geography classroom, they might hear a student ask where in Europe is Retail Row or how tragic it was when those meteorites hit the American midwest, creating Dusty Divot. Nonetheless, at least there is someone to look up to in the world of pump shotguns and chug jugs. Where there used to be Michael Jordan and George W. Bush, we have Ninja – the 26-year-old YouTube sensation who has built a 10.5 million subscriber legacy. The constant “let’s go baby!” cheers are true motivation for the up and coming generations. A quick note to all the parents out there who are shaking their head disapprovingly at the above statements: do not think that this is just another video game that causes your children to lock themselves in their rooms for 13 hours straight. Fortnite has a squads mode as well – one that encourages collaboration and planning between their squad-mates. The classic “where we dropping boys” clearly shows the preparation and strategy that goes into each and every game and you have definitely heard your kid shouting at someone to come revive them – undeniable teamwork. Despite all this, Fortnite has become an obsession that has taken over the lives of children, and adults, worldwide. 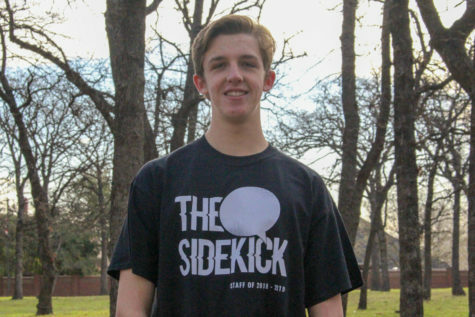 From Lonely Lodge and Snobby Shores to classrooms and bedrooms, nobody can seem to put their controller down – until they finally win and post it on their story.